Interaction between institutional religions of a time is a natural phenomenon, and this phenomenon makes possible the growth of religious pluralism and co-existence in any multi-religious society. But, when unique identity of a living institutional religion is challenged by another institutional religion, awakening of interest towards one's unique identity, too, is a spontaneous response. Sometimes such polemics prove to be a classic exposition of a religion. 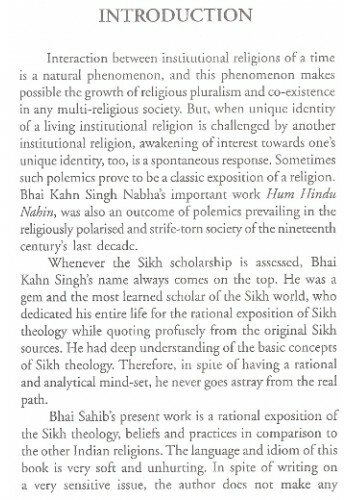 Bhai Kahn Singh Nabha's important work Hum Hindu Nahin, was also an outcome of polemics prevailing in the religioulsy polarised and strife-torn society of the nineteenth century's last decade. Whenever the Sikh scholarship is assessed, Bhai Kahn Singh's name always comes on the top. He was a gem and the most learned scholar of the Sikh world, who dedicated his entire life for the rational exposition of Sikh theology while quoting profusely from the original Sikh sources. He had deep understanding of the basic concepts of Sikh theology. Therefore, in spite of having a rational and analytical mind-set, he never goes astray from the real path. Bhai Sahib,s present work is a rational exposition of the Sikh theology, beliefs and practices in comparison to the other Indian religions. The language and idiom of this book is very soft and unhurting. Inspite of writing on a very sensitive issue, the author does not make any derogatory comment against any of the contemporary religions, instead he advises to inculcate the habit to "love all human beings and cherish the well-being of everyone". On the whole, Hum Hindu Nahin is based on the original religious scriptures and is an authentic and reliable work on the comparative study of religions. 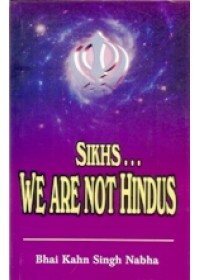 Besides, uphelding the unique identity of the Sikhs, this book also encourages the religious co-existence in the society. The Sikhs are still in the doldrums and facing the agony of many challenges threatening their unique identity, though the nature and contexts of threats have been changed. Besides establishing the sovereignty of the Sikh doctrine, this book also formulates its distinctive identity in a very scholarly way. Therefore, the need and significance of this book have enhanced in the present context. 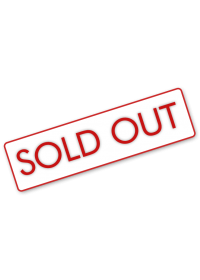 That is the reason that so many editions have been published by the different organizations during the last two decades. This book, originally in Punjabi was published in 1898 A.D. for the first time and it was a landmark in the literature of Sikh renaissance period. When we undertook its publication in 1992, we compared the text with the Sixth edition published in 1917 by Panch Khalsa Diwan and revised it accordingly. Our editorial staff accomplished this arduous job sincerely and also appended the references of Gurbani and other quotes. 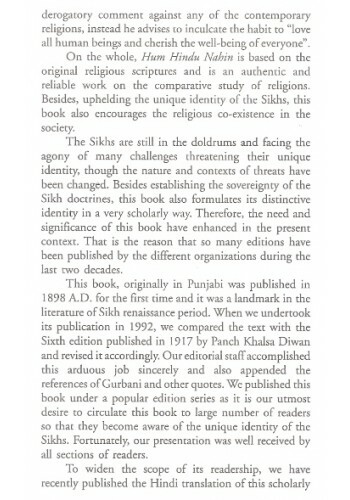 We published this book under a popular edition series as it is our utmost desire to circulate this book to large number of readers so that they become aware of the unique identity of the Sikhs. Fortunately, our presentation was well received by all sections of readers. To widen the scope of its readership, we have recently published the Hindi translation of this scholarly work. And now we are delighted to publish its English version translated by Dr. Jarnail Singh. We are grateful to the translator for his full co-operation and encouragement all the times. took off the skin of the lion, put a load on him and drove along. in the lap of your (spiritual) mother, Mata Sahib Kaur. Against this counsel of the Guru, these days there are many among us who despite being Singh consider themselves to be of Hindu Dharma, and to say so, is not considered by them very honourable. The reason for this is that they never study and discuss their own scriptures or their history. They spend their life in reading the books of other religions and listen to the advice of the self-interested people, who go about in various grabs. It is a pity that some people who are forgetting the favours of the Guru, (who raised them from humble beings and made them kings, lions out of jackals, eagles from sparrows) follow the advice of the adversaries of the Gurmat. Thus they are getting caught in the net of falsehood. They are losing their human birth and are falling from the Khalsa Dharm. We are describing separateness of the Khalsa from the Hindu religion, because our brethren already think themselves to be different fr om other religions. 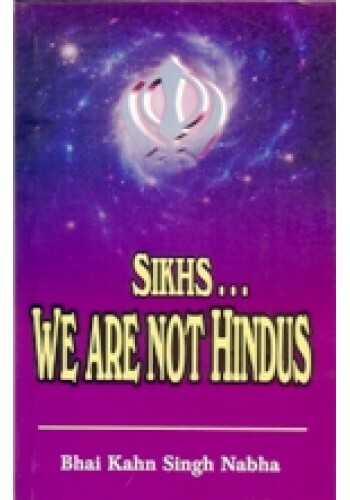 On account of their ignorance they call Khalsa Hindu, in other words a sect of the Hindus. I believe that my ignorant brethren, having read this book, will conduct themselves according to their religion. Considering themselves sons of Guru Nanak and Guru Gobind Singh they will join the Khalsa and will believe that "We are Not Hindus". Foreword To 'Religion And History Of The Sikhs 1469 - 2010' By Mewa Singh It is a matter of g..
Introduction To 'The Sikh People' By K.S. 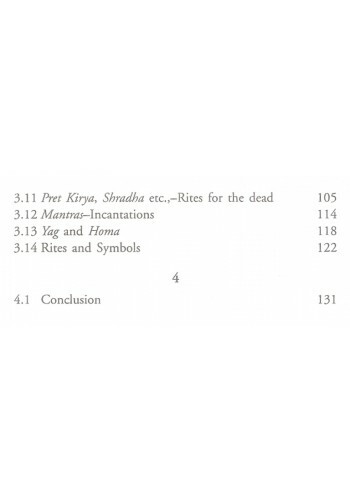 Duggal Modern India has a secular constitutio..
Introduction To Book 'Philosophy and Faith Of Sikhism' By K.S Duggal Modern ..
Foreword To Book 'Perspectives on the Sikh Tradition' By Justice Gurdev Singh In .. 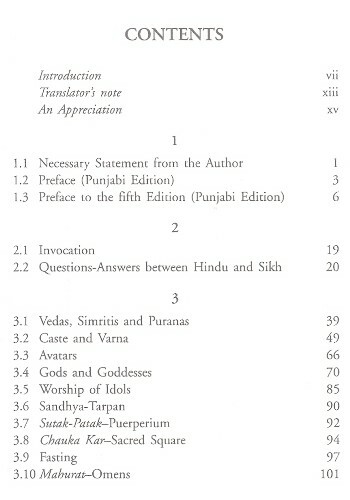 Preface To Book 'Historical Perspectives on Sikh Identity' By J S Grewal Whe..
Introduction To The Book 'Guru Gobind Singh - Life And Achievements (Vol.2)' By S. P. Gulati ..